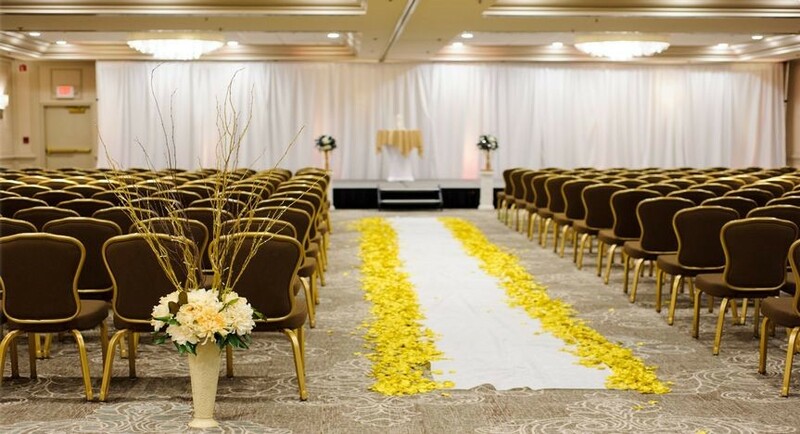 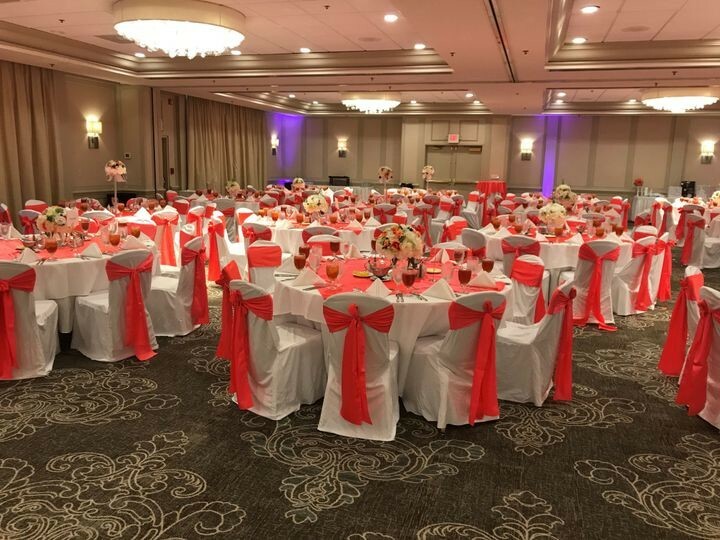 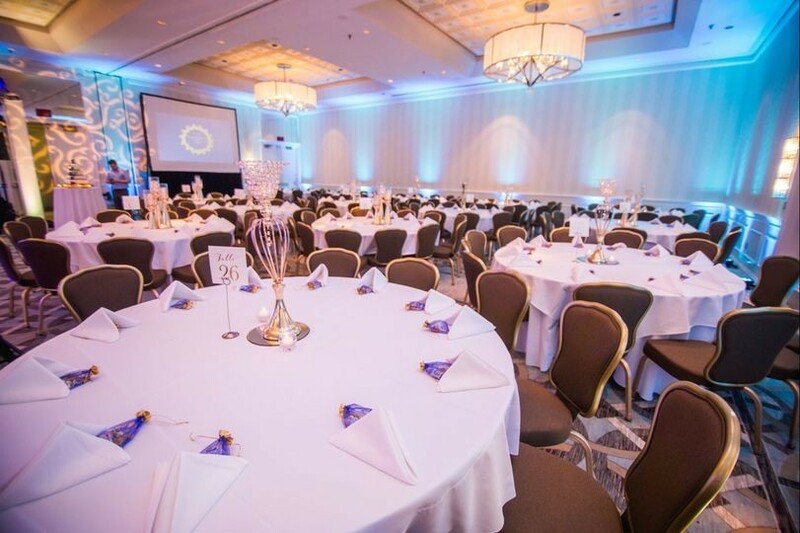 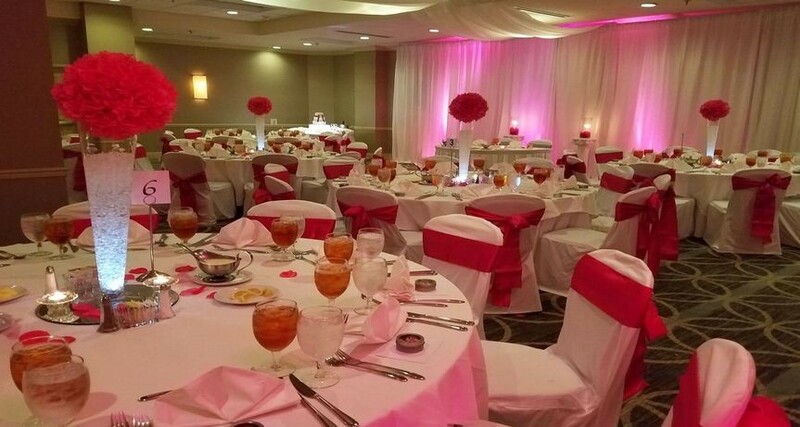 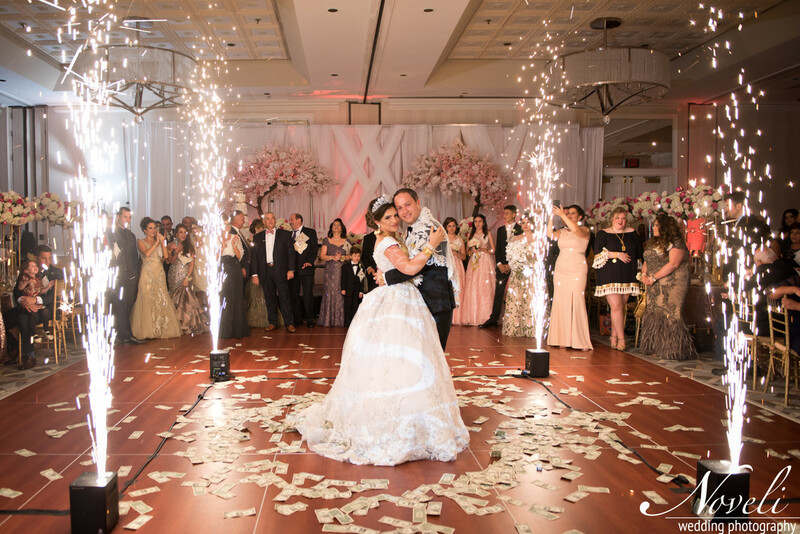 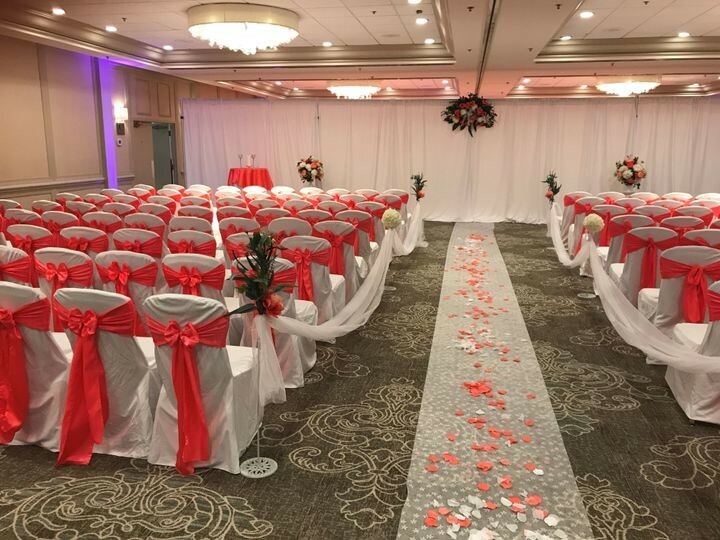 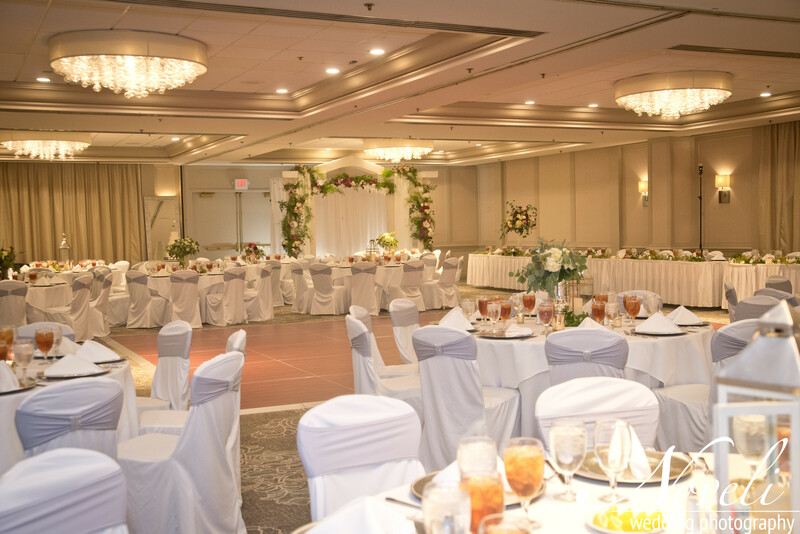 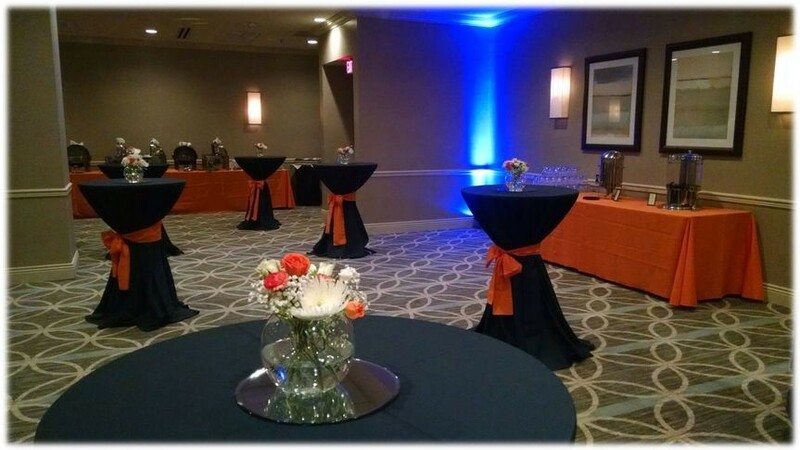 With over 14,000 square feet of event space, the Hilton Greenville has the perfect space waiting to make your wedding a dream come true. 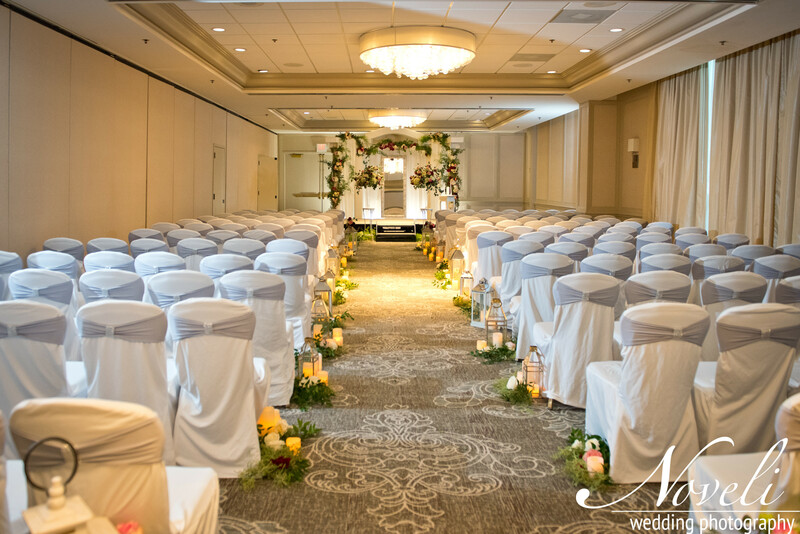 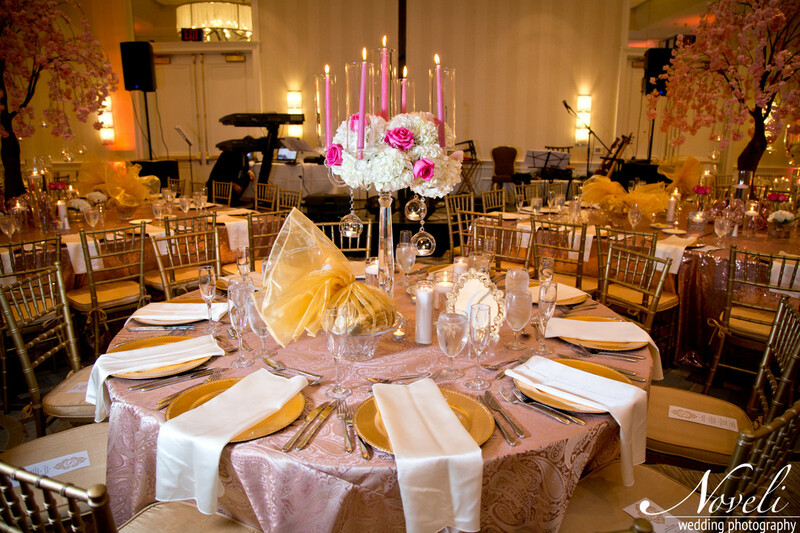 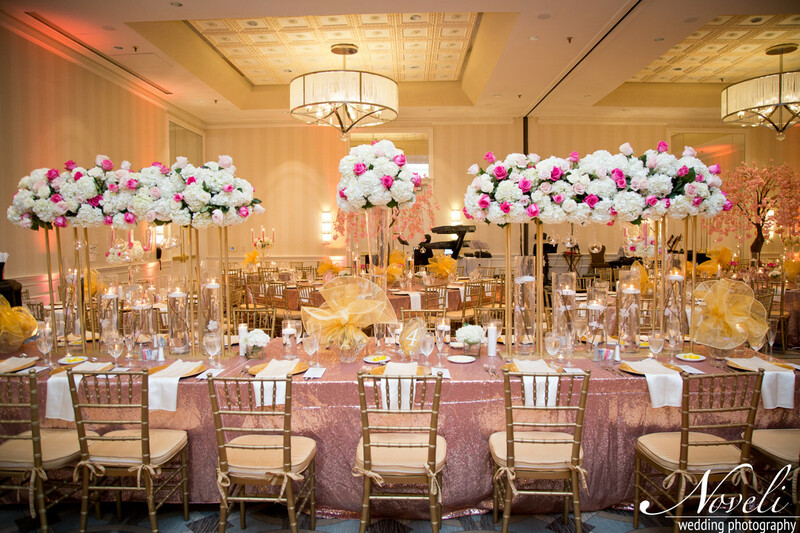 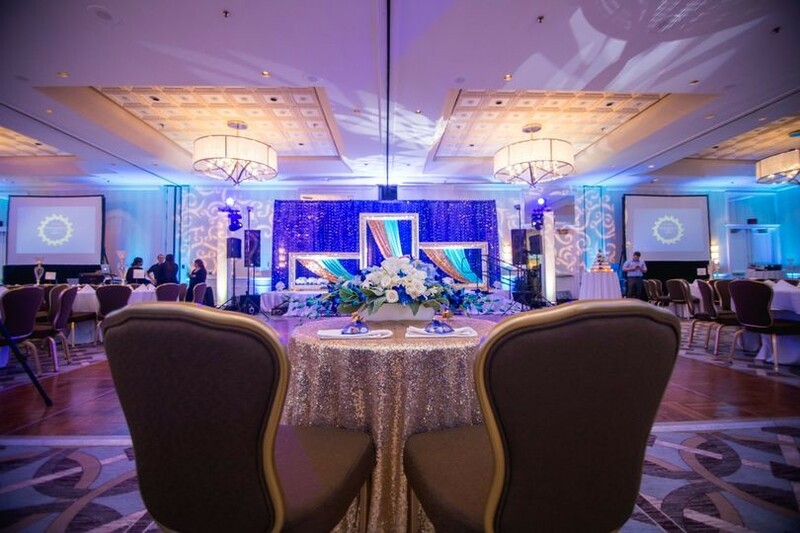 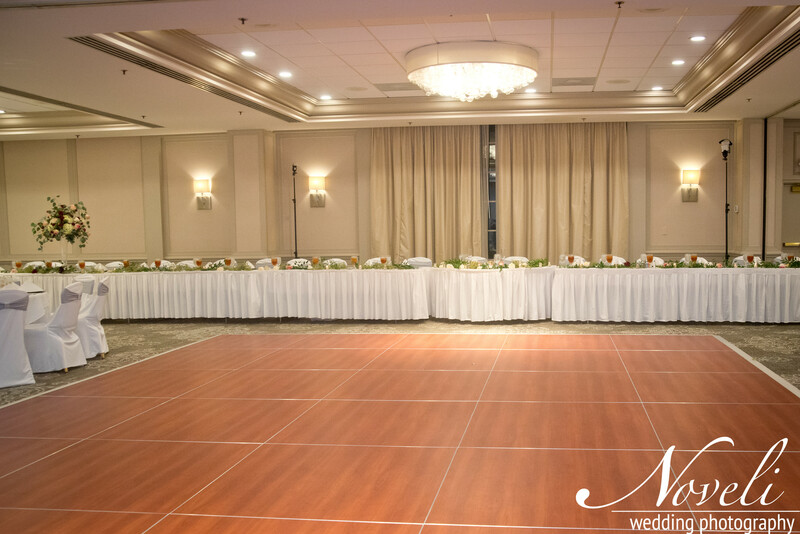 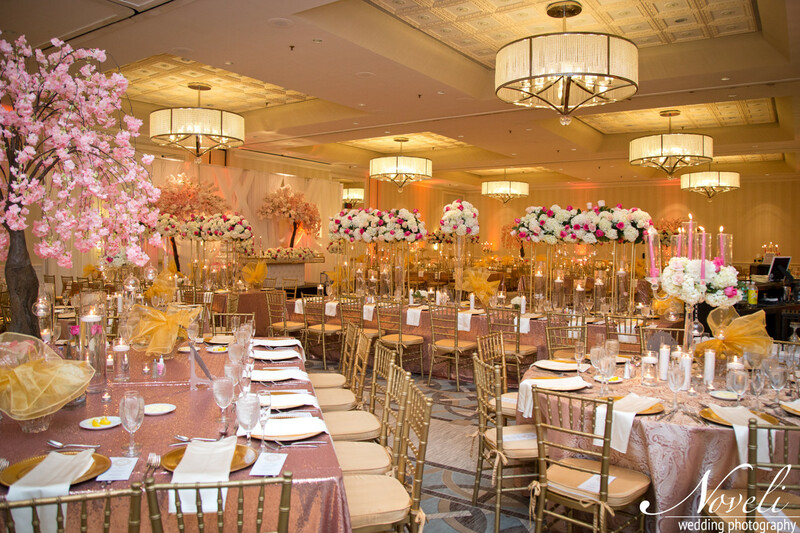 Our ballrooms provide the perfect elegant setting for any wedding desires. 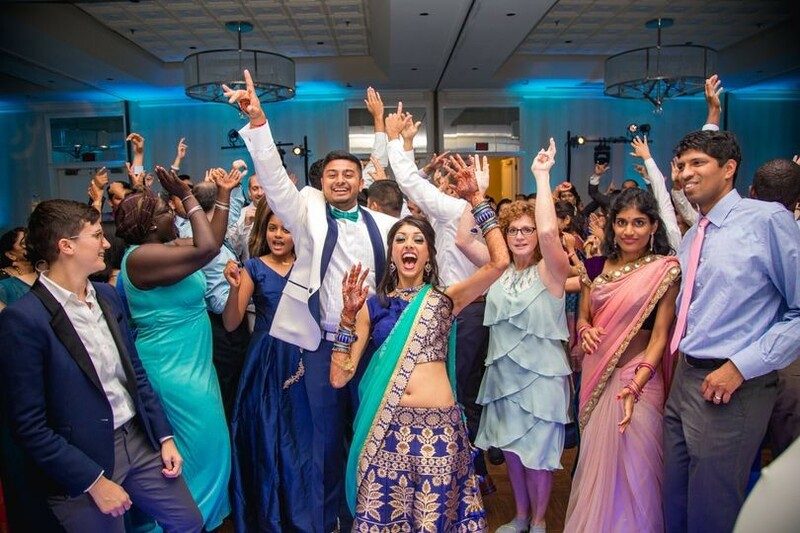 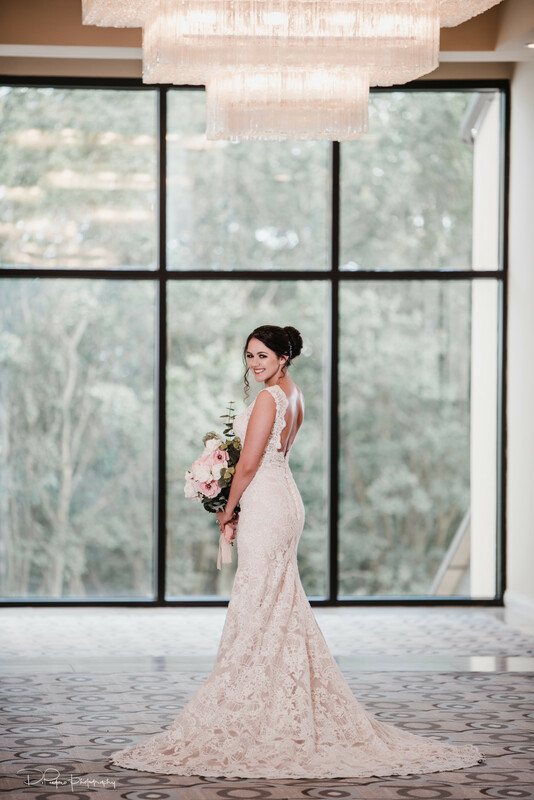 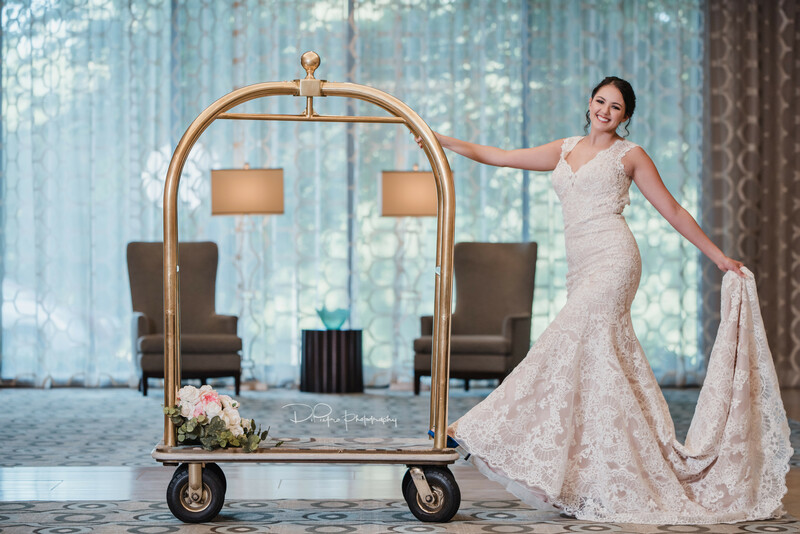 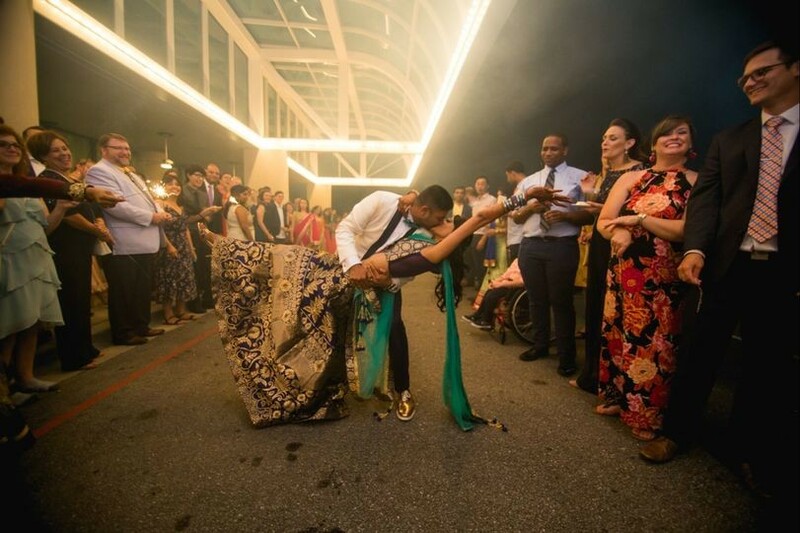 The Hilton Greenville offers all-inclusive package options that allow for you to find the perfect fit, if the perfect fit is not with the packages, don't worry, the Hilton will make a customized wedding package exclusively fitting your needs! 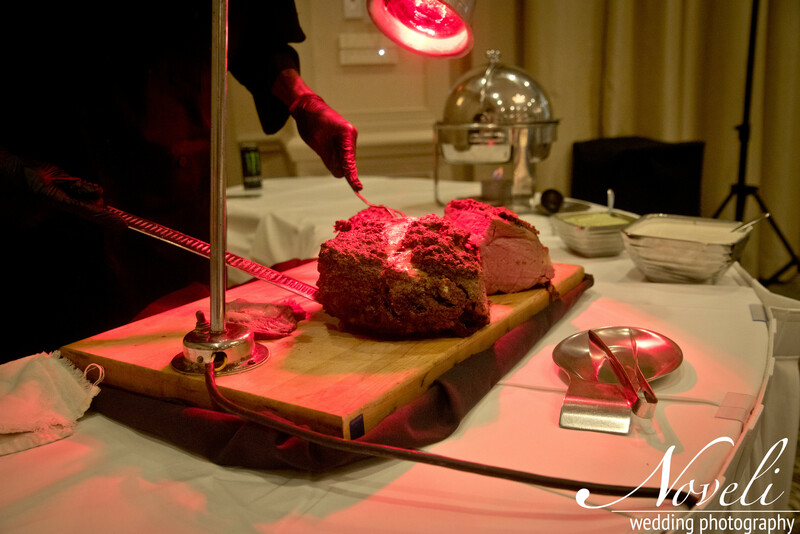 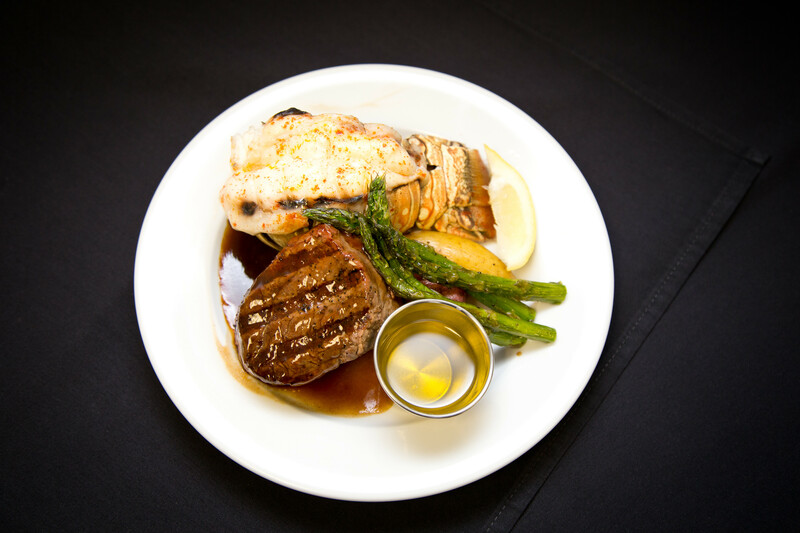 Our onsite culinary and banquet team work to bring your dream wedding to life and create the best day ever. 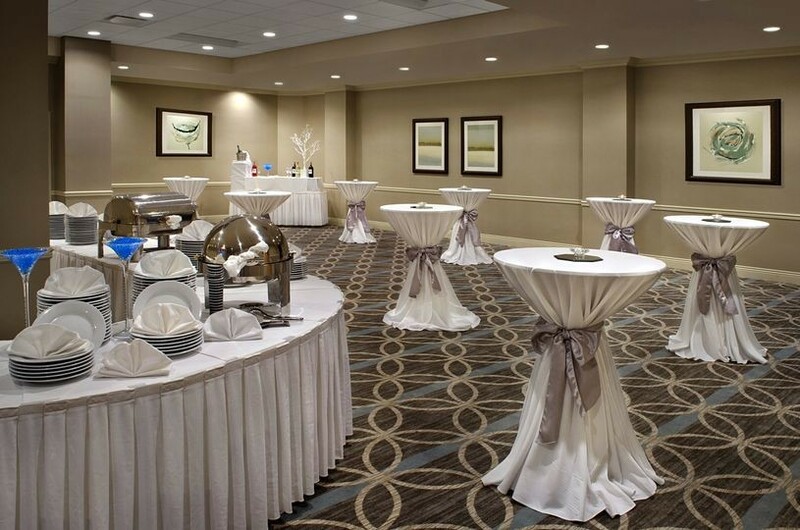 Send a secure message to Hilton Greenville to receive this special offer.